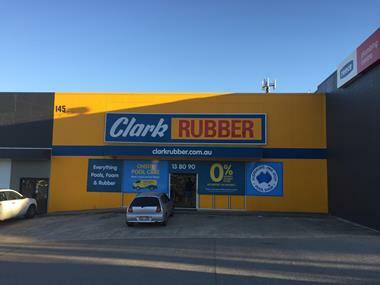 Clark Rubber Morayfield closed down after being long established in the area. 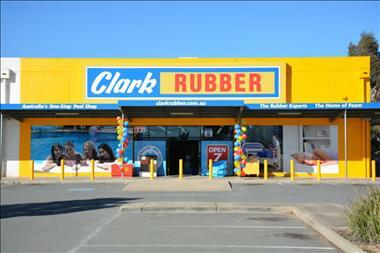 We are seeking expression of interest to re-open the store with a self-driven and customer orientated business owner. 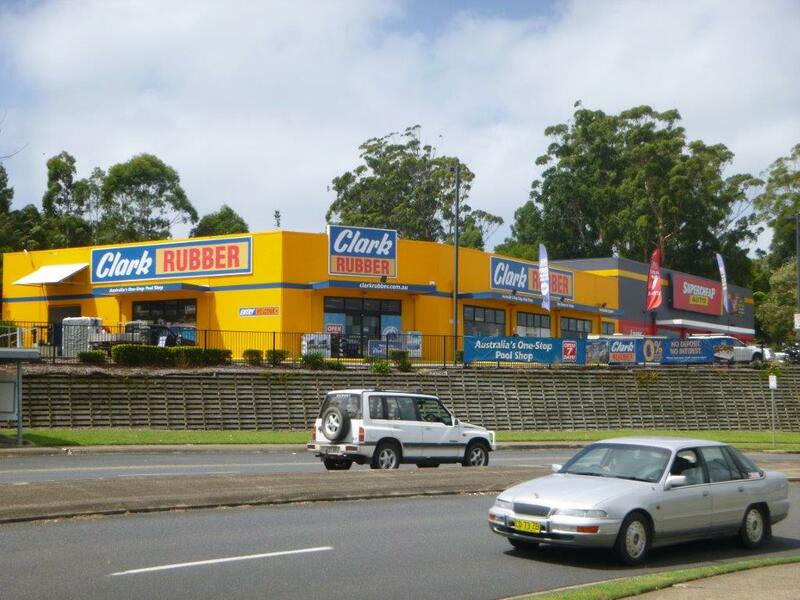 Greenfield site - the franchisor will assist in securing a site and negotiation of lease terms. 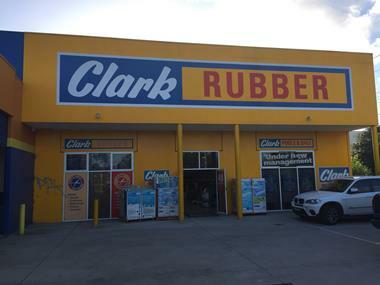 The Morayfield franchise expired last June and we are seeking now expression of interest to re-open the store in Morayfield to service our existing customer base. 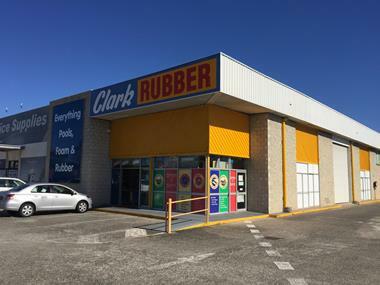 The franchisor will assist in securing a premises and lease negotiations. 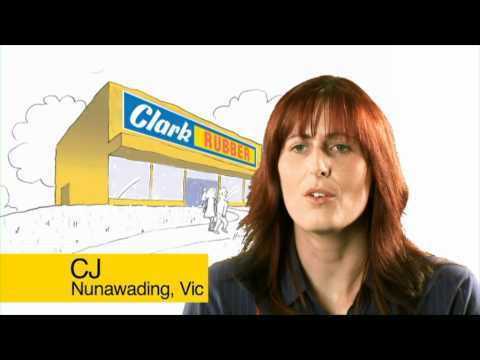 Further you will receive extensive training and assistance in opening markeitng campains and fit out contributions. 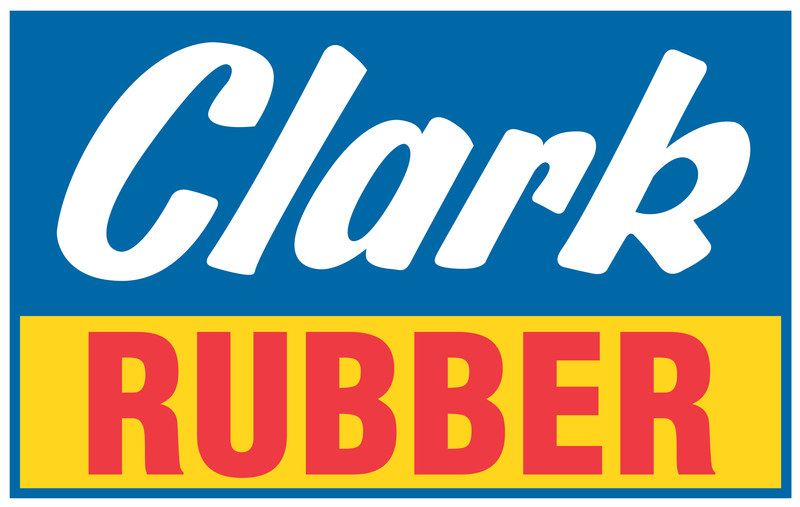 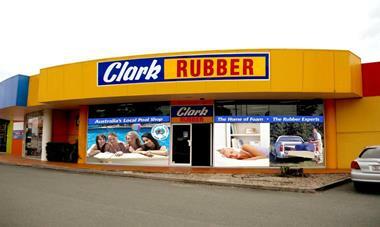 Clark Rubber is an iconic Australian retail brand which started operating more than 67 years ago. 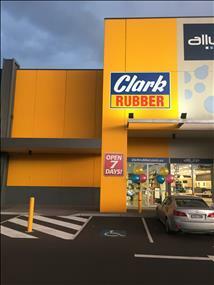 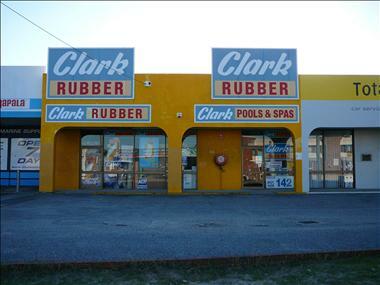 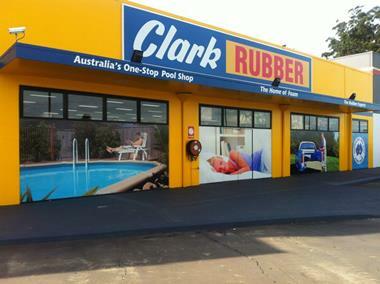 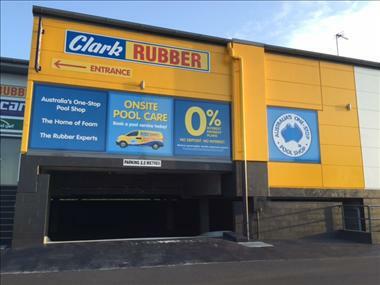 Today there are over 64 Clark Rubber stores around Australia.